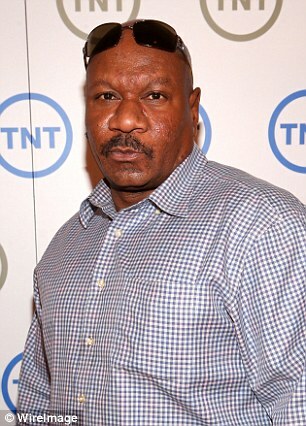 Actor Ving Rhames claims police held him at gunpoint in his own home while responding to a neighbor's call that a 'large black man' had broken in. 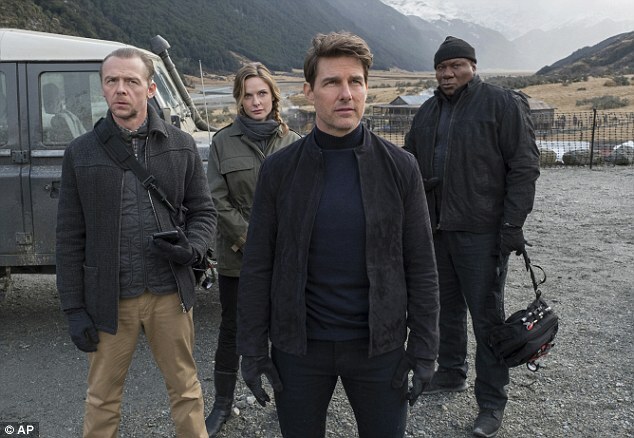 The 59-year-old who stars in the new Mission: Impossible - Fallout recounted the frightening experience in an episode of The Clay Cane Show on Friday when asked about his own experiences with racism. Rhames said he was watching ESPN out at his home at around 2.15pm one afternoon earlier this year when he heard a noise in his backyard. He didn't think much of it, figuring it was his two English bulldog puppies messing around, before he heard a knock on the front door. 'I open the door and there is a red dot pointed at my face from a 9mm. They say put up your hands, literally,' he said. Rhames said the officer pointing the gun at him was joined by two other officers as well as a police dog and the chief of police, who recognized the Golden Globe winner and instructed the officers stand down. The officers revealed they were responding to a 911 call from a neighbor who said a 'large black man' had broken into a home. Rhames accompanied the officers across the street to confront the neighbor who made the call, but she denied it, according to Rhames. 'You can check this with the Santa Monica Police Department. They apologized and what have you. This is the God's honest truth,' he said. A spokesperson at the department responded to Rhames' claims saying the incident actually occurred in July 2016, according to The Blast. 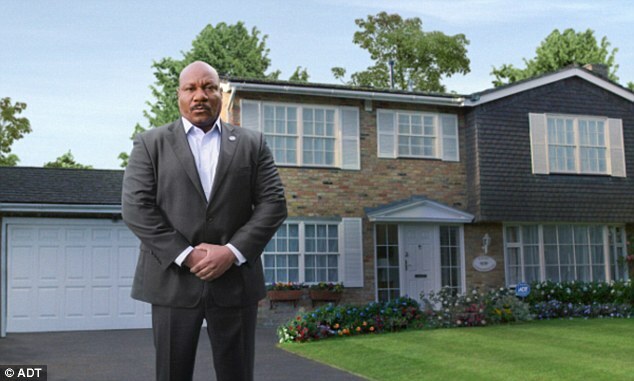 At the time there had reportedly been multiple violent home invasions in the area, so the police response following the call about Rhames' house was 'appropriate'. 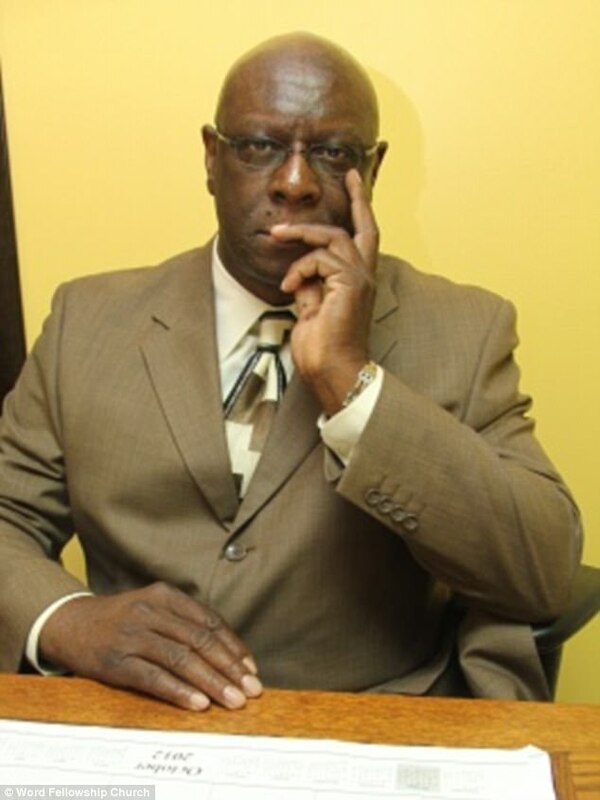 The spokesperson also said the situation with Rhames led to the establishment of a program called 'Meet Your Neighbors' to strengthen bonds within the community through meet-and-greet events. The department has not returned DailyMail.com's requests for comment. 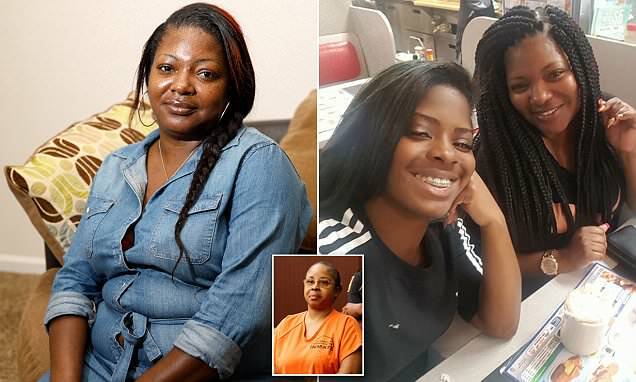 Ultimately Rhames said he feels lucky that the situation was diffused so quickly, but that the experience made him worry about his 16-year-old son Freedom. 'My problem is, as I said this to them, what if it was my son and he had a video game remote or something and you thought it was a gun?' Rhames asked. That's what happens when brother's like you go and buy houses in those other people's neighborhood. How is that woman doing, the one you lived with in Harlem, NY that you "allegedly" always beat up? The black woman!